Today we will spend a bit more time discussing the Personal Inquiry Project. 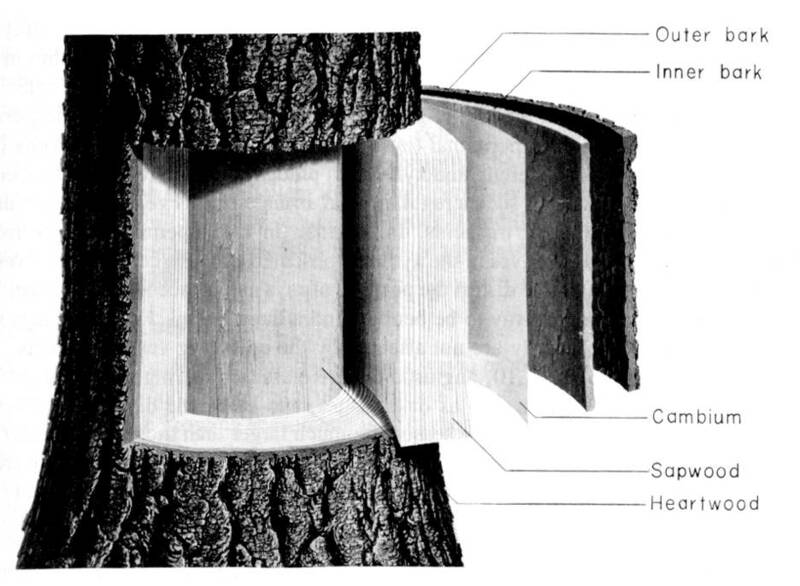 Keep your eyes open and listen closely to information about the campus trees. Notice things you have never noticed before! You will observe this tree throughout the rest of the year. 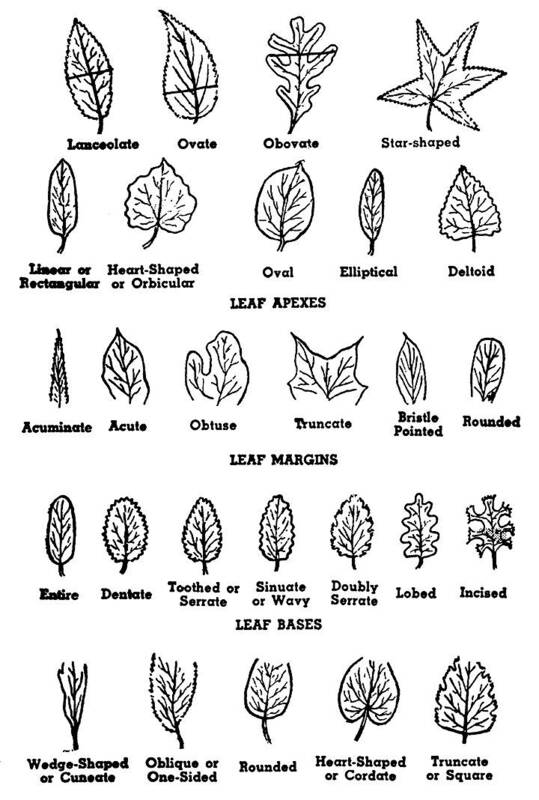 You will become an expert on the species and maybe the genus and plant family, too. 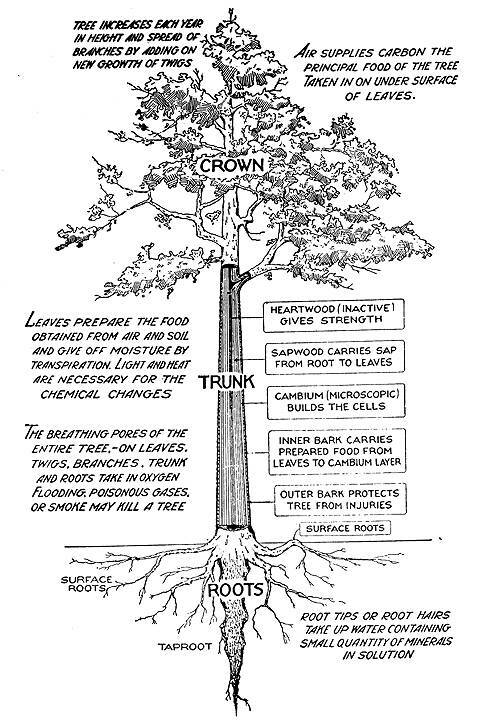 The individual specimen that is your partner tree will become your friend. You can and will tell each other secrets and be interested in the changes that take place during the year. 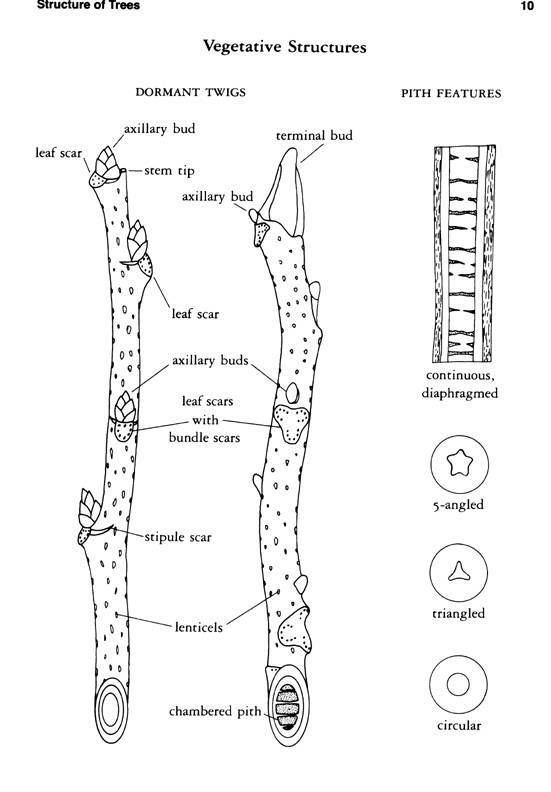 Take pictures of the whole tree and the parts–leaves, branches, bark, flowers, fruits and seeds. 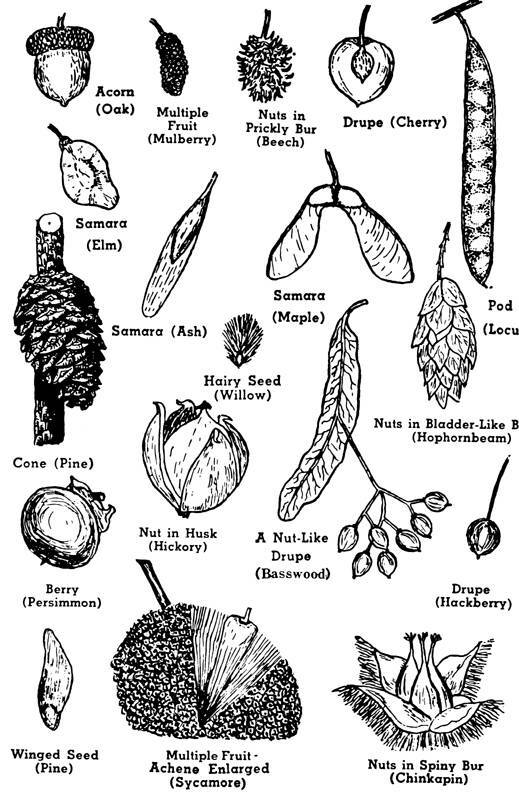 Try to sprout some seeds if your tree has them. Make sketches. Make written observations. Write a poem about your tree. Take note of the animals that live in and on your tree–birds, insects, spiders, squirrels, etc. Write poems about your tree. Compose songs. Conduct scientific observations and research. Make a comprehensive observation today. Use the guiding illustrations on today’s blog. Put all your partner tree observations in a folder in your DSN called Partner Tree. Take useful pictures. You will make other observations after the break and the pictures will help you notice any changes. 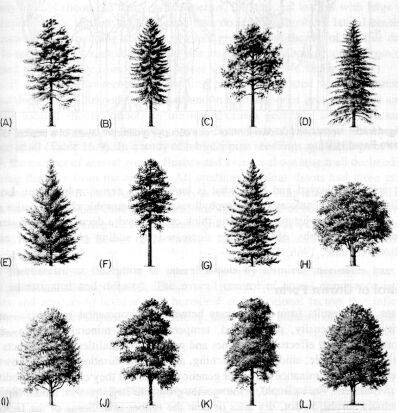 When we return to class from the field, spend time conducting some reading research about your tree species.